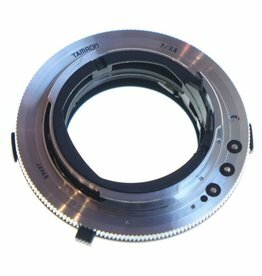 Tamron SP 90mm f2.8 AF Macro lens (Model 72E) for Minolta and Sony film and digital SLR cameras. in excellent condition, with clean glass and good function. 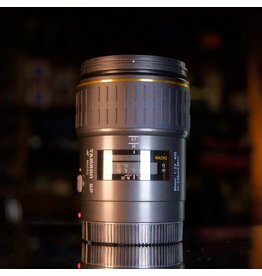 A high quality autofocus macro lens with 1:1 magnification. Rollei SL mount for Adaptall system lenses. Rollei SL mount for Adaptall system. 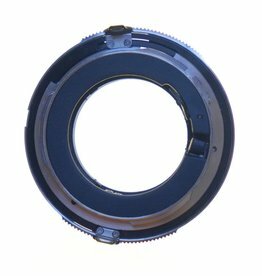 Contax/Yashica mount for Adaptall system lenses. Contax/Yashica mount for Adaptall system. Minolta MD mount for Adaptall system lenses. Minolta MD mount for Adaptall system. 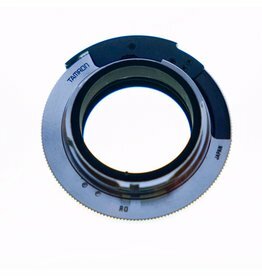 Pentax PK-A mount for Adaptall system lenses. Pentax PK-A mount for Adaptall system. Canon FD mount for Adaptall system lenses. Canon FD mount for Adaptall system. Konica AR mount for Adaptall system lenses. Konica AR mount for Adaptall system. Topcon bayonet mount for Adaptall system lenses. Topcon bayonet mount for Adaptall system. Fujica AX mount for Adaptall system lenses. Fujica AX mount for Adaptall system.